There are many factors that come into play when deciding which stone countertop material is best for your kitchen or bath project. Recent statistics have shown that the typical homeowners will only change their countertops 1-2 times during their lifetime. The decision regarding new countertops is an important one. 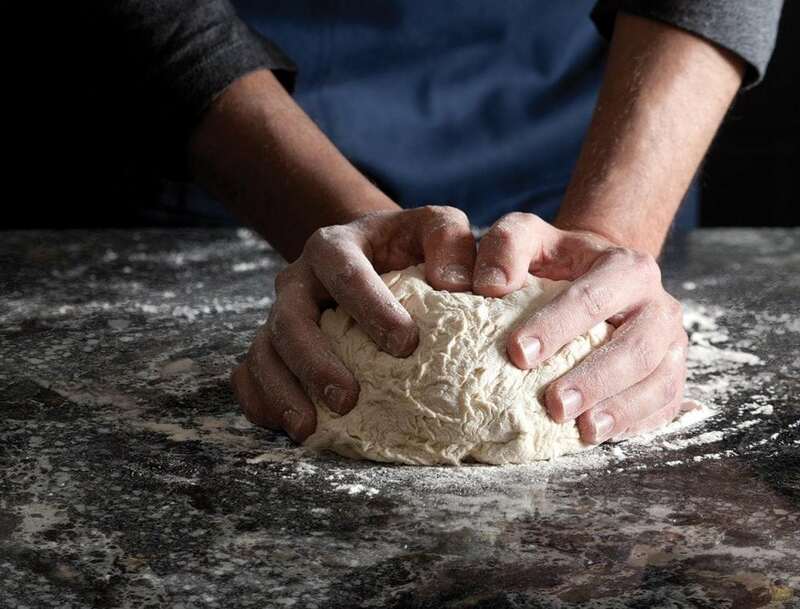 The choice that you make will have a lasting impact in your kitchen for many years to come. K&D Countertops is proud to be a Cambria quartz and granite provider. Here are some reasons why we think that both Cambria Quartz and granite are perfect countertop materials for installing beautiful, high quality countertops. Cambria Quartz countertops require very little maintenance, which makes it more ideal to take care of. It requires less cleaning and general upkeep than other materials. Your countertops will look nice and clean by adding a little soap and warm water. Durability is important, because you want your new tops to hold up to whatever food and mess comes through your kitchen. Cambria quartz is 93% natural quartz. This means that quartz is stronger and more durable than other products such as granite. Cambria Quartz is non-porous and is resistant to staining. Cambria Quartz is also certified by the NSF International. Make sure to clean your countertop regularly with mild soap and water. It is important to make sure that a granite surface is carefully maintained and regularly sealed. The granite could absorb foods and liquids like acids and juices. Check your countertops regularly to avoid creating a potential health risk. Most professionals recommend that granite countertops be sealed annually. Cambria Quartz countertops require no sealing, polishing or reconditioning. Technicians who have completed the Cambria University Installation Program measure and install the Cambria Quartz countertops. The technicians are taught the most state of the art seaming techniques. These techniques, coupled with the strength and consistency of Cambria, leads to The best looking seams in the industry. Seams will tend to be more noticeable due to the more fragile nature of granite. Cambria leaves the smaller carbon footprint. Cambria does a great job of re-using all of their water from processing to installation. 1.6 billion gallons of water is saved annually. 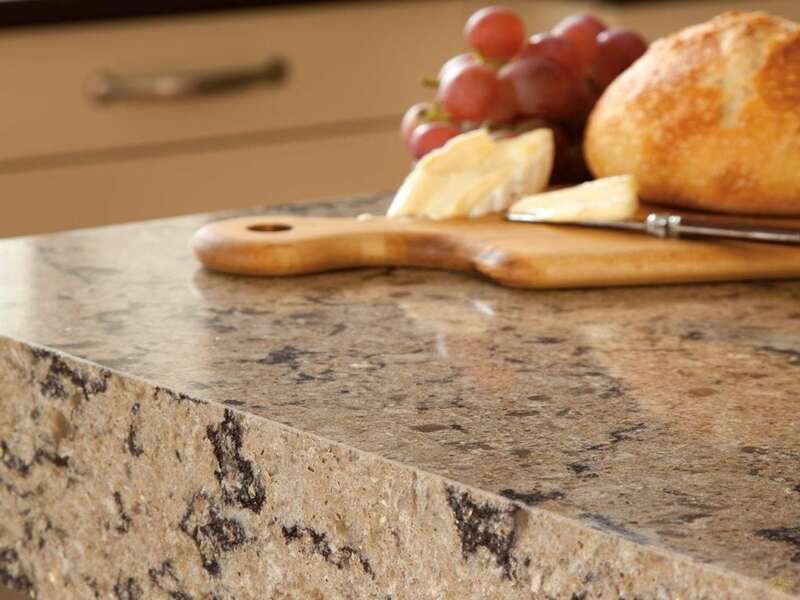 Granite material comes in many grades of quality, greatly affecting the final price of your countertop. When compared to the cost of granite, Cambria countertops are typically in the middle price range. However, when taking into account all of the additional benefits of Cambria Quartz countertops, it becomes the clear winner in overall value. In conclusion, both quartz and granite materials are great options for your new kitchen or bath. Both of these materials are durable. They are also strong with light maintenance that will last you a lifetime. Stop by one of K&D’s six locations today. Check out our website to learn more about the products we offer. 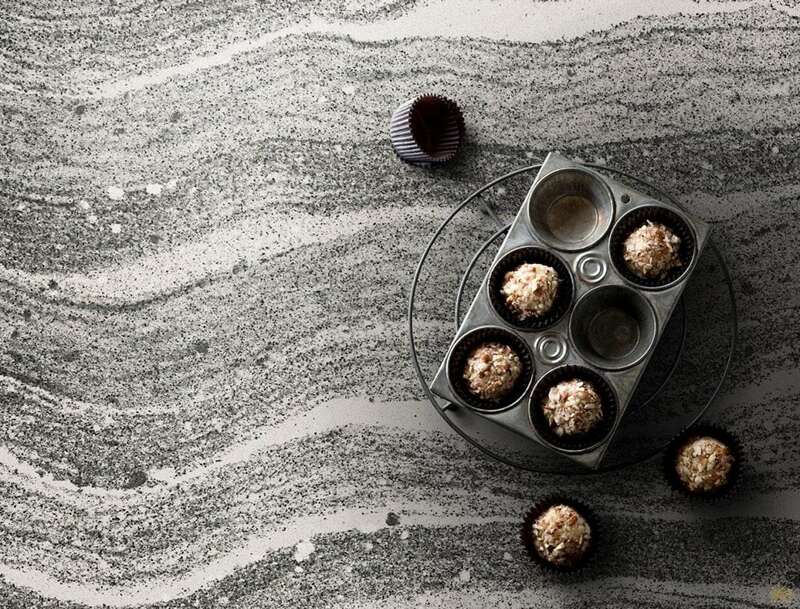 Take a look at our previous blog post, Cambria AR: Envision Your New Countertops.